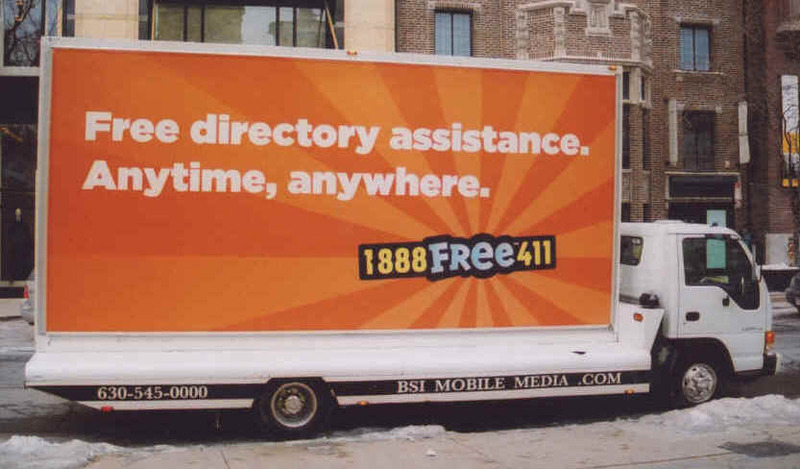 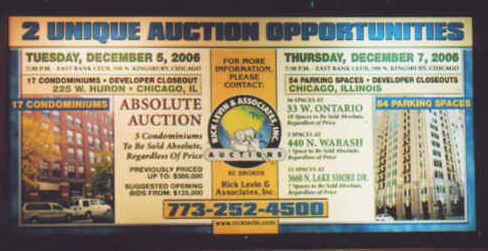 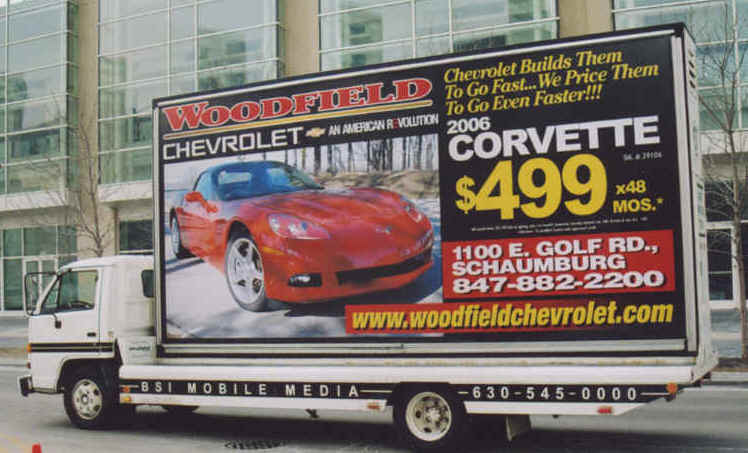 Advertising in today’s world is much different than it was even a few years ago. 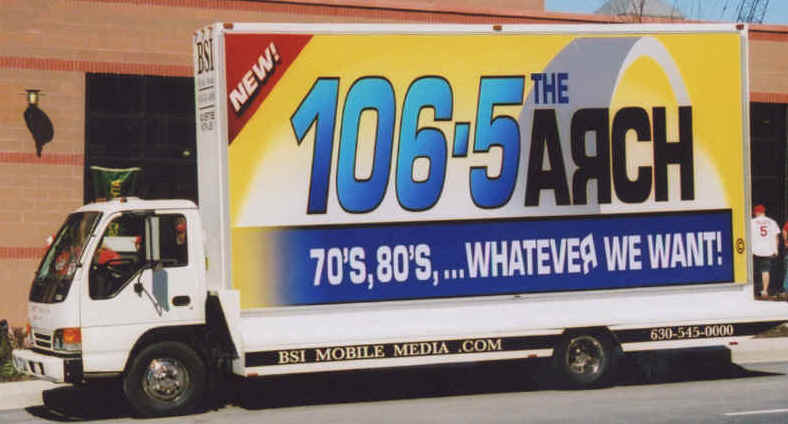 We went from a world of AM and FM radio, to a world which includes unlimited satellite and iPod options. 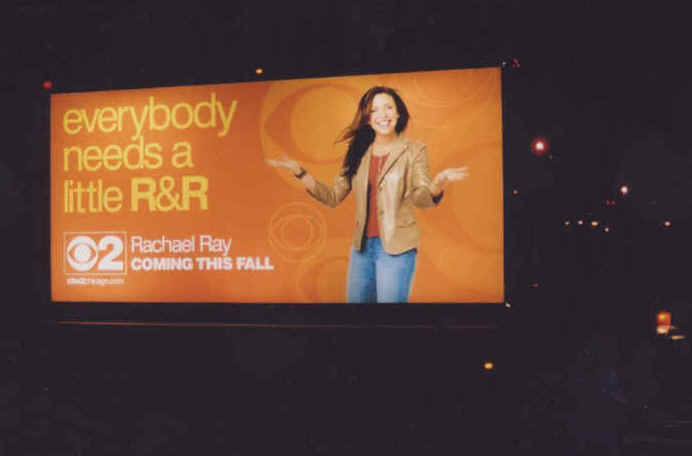 There used to be only a handful of TV stations, but today we have lots of cable choices. 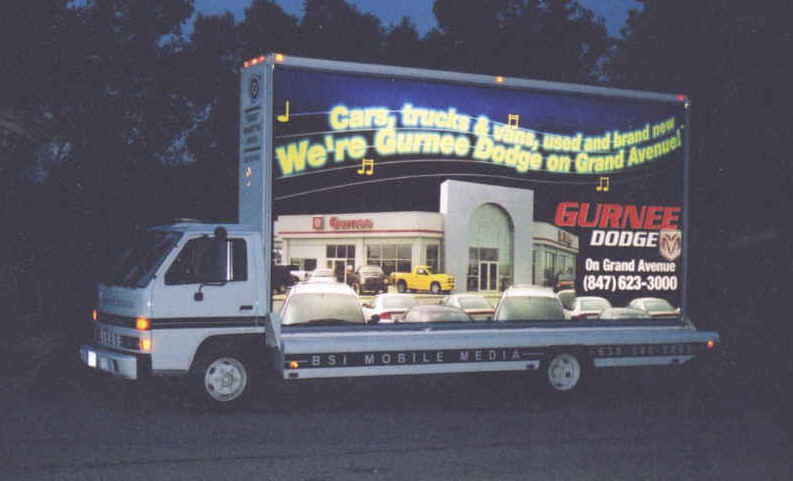 Even if you did find the most efficient marketing demographic, you still have to compete with commercial eliminating digital recorders. 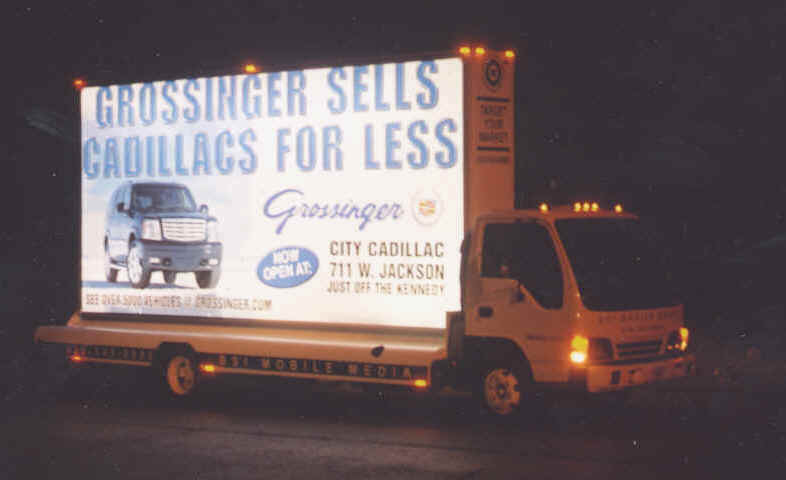 Newspapers are being read less and less. 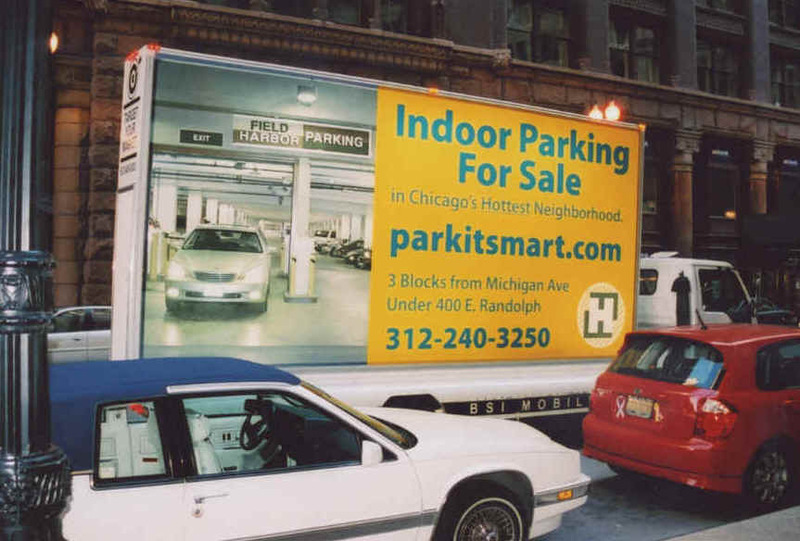 Magazines don't work well in a local market. 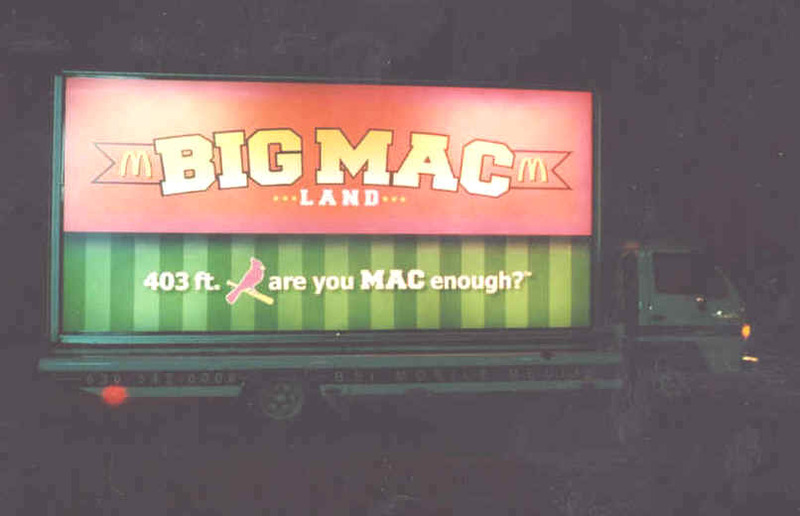 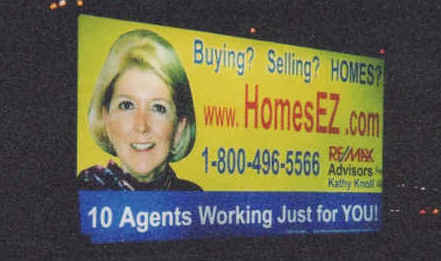 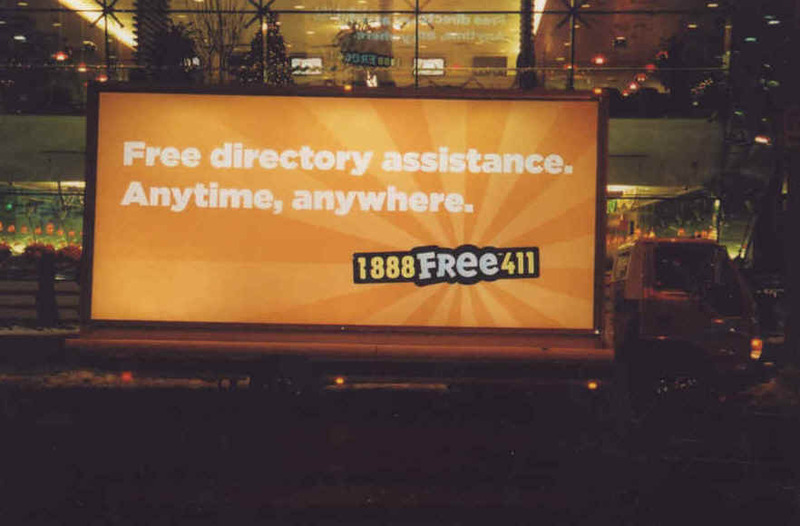 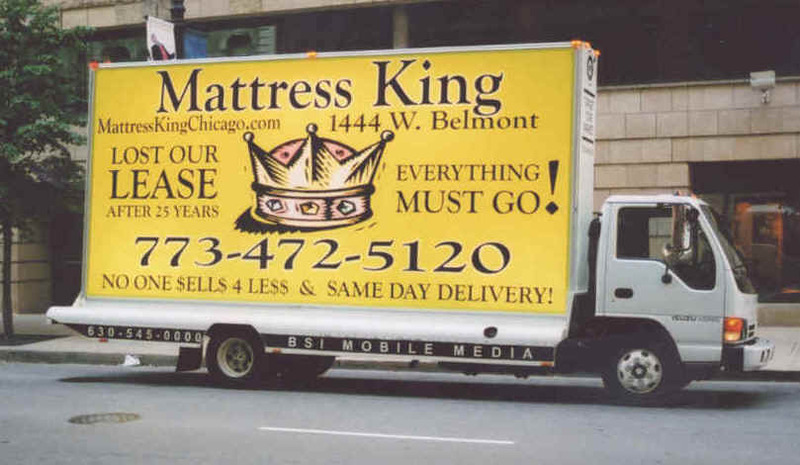 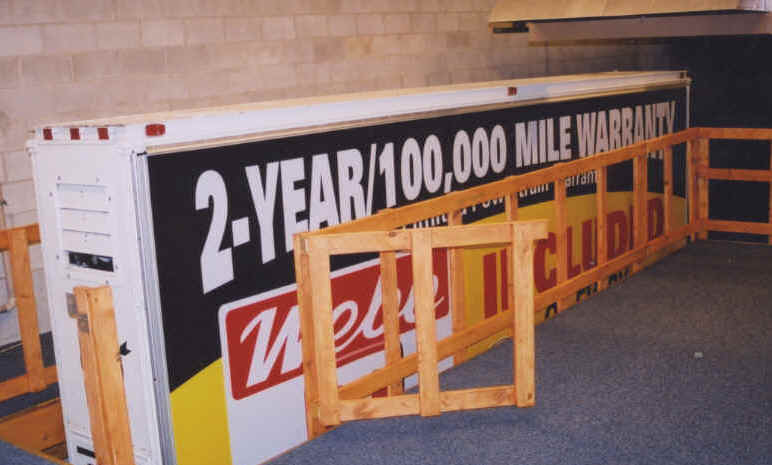 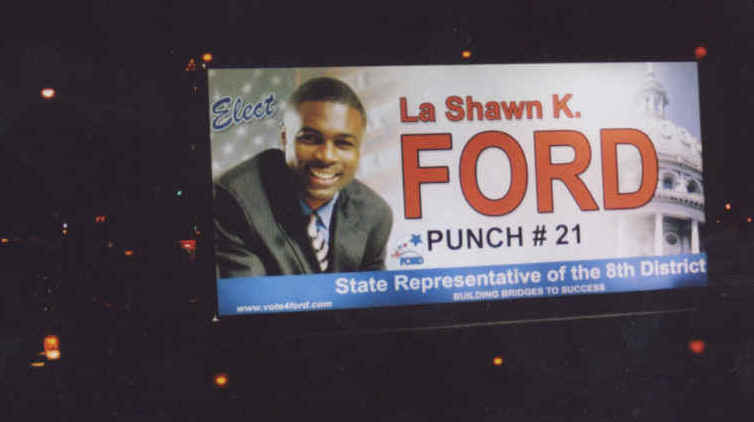 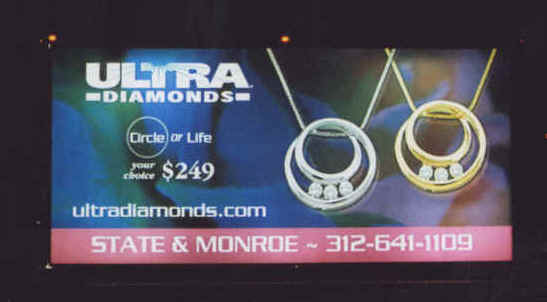 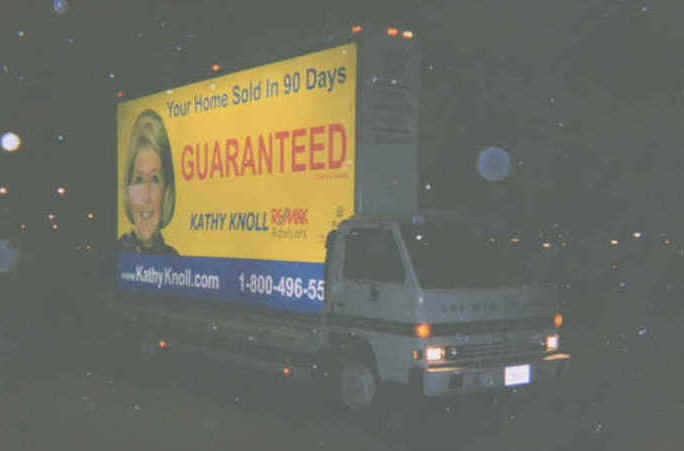 Outdoor Billboards are often very expensive and are usually not exactly where you want them. 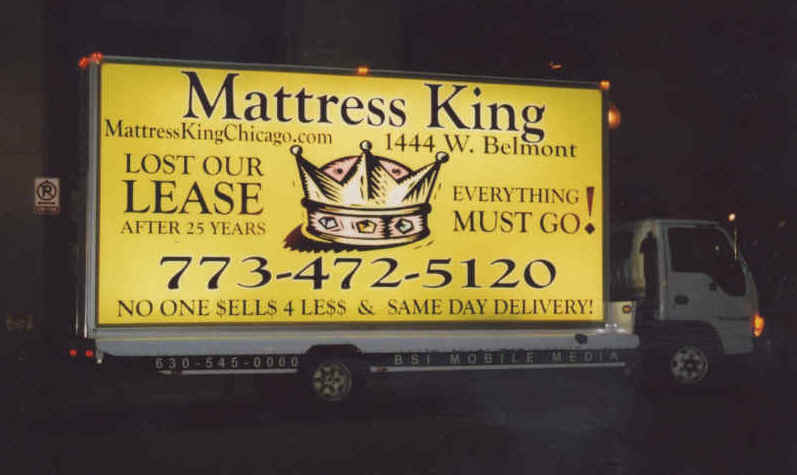 Internet marketing is distracting and does not keep your message local. 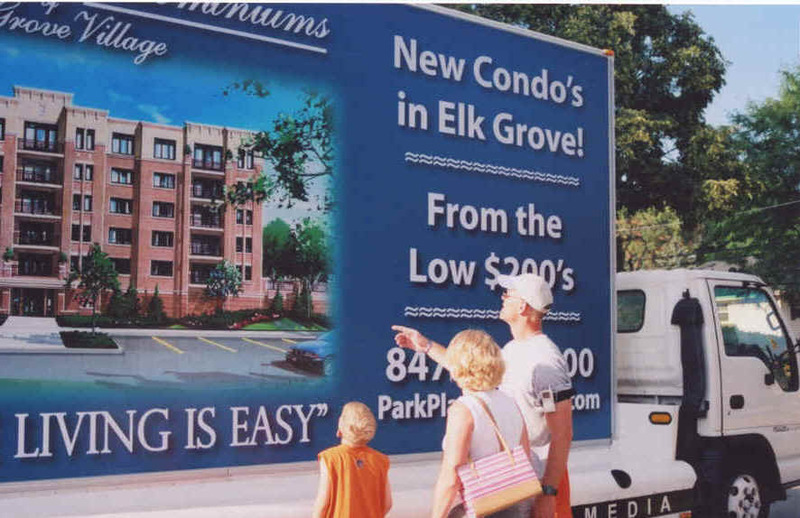 Skywriting hasn't become efficient yet, So what do you do? 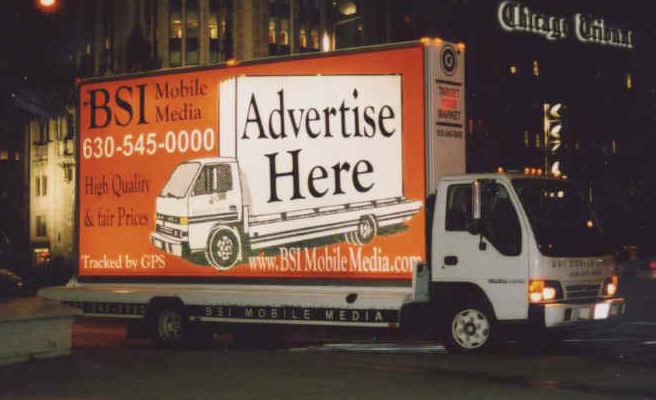 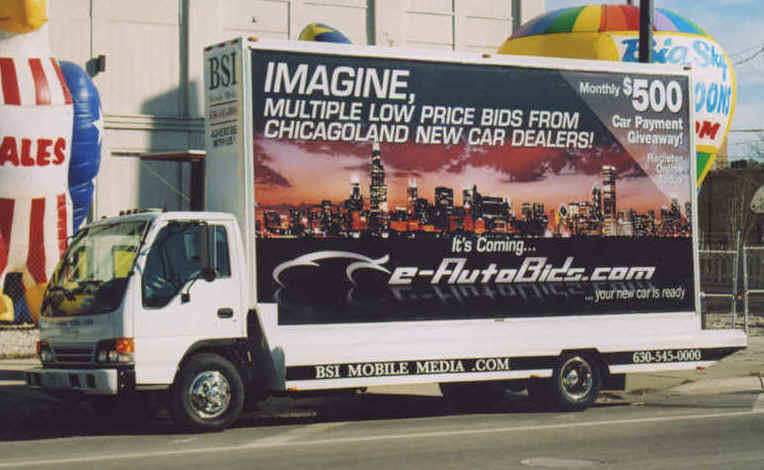 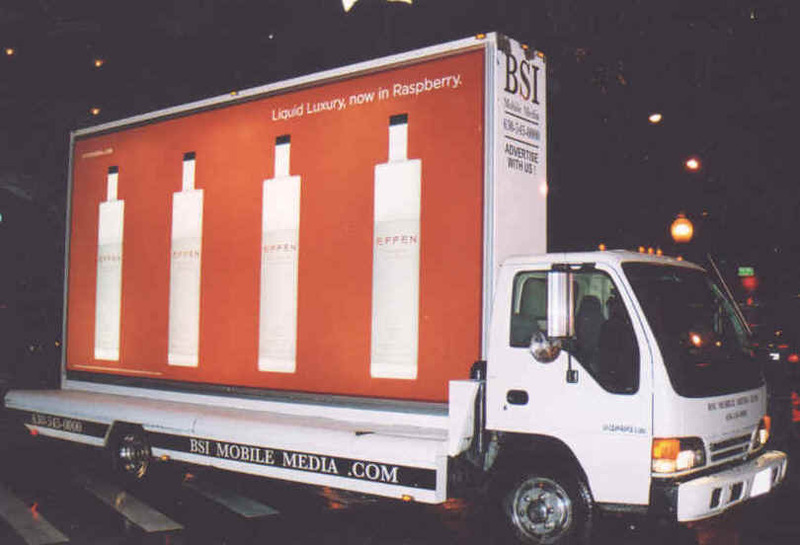 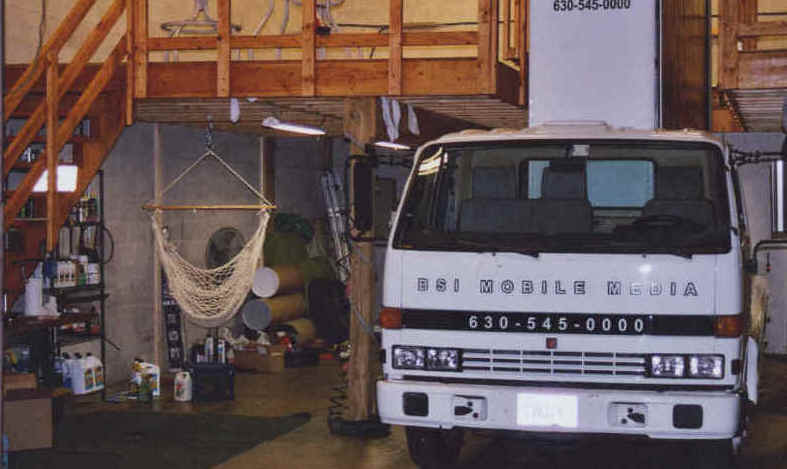 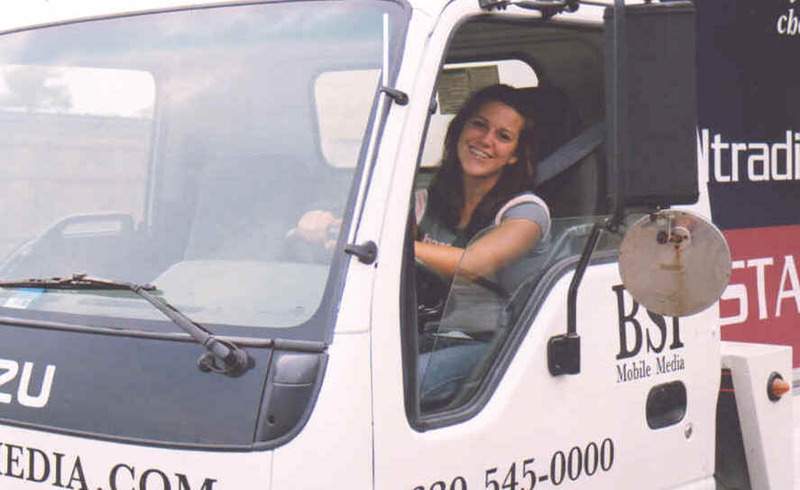 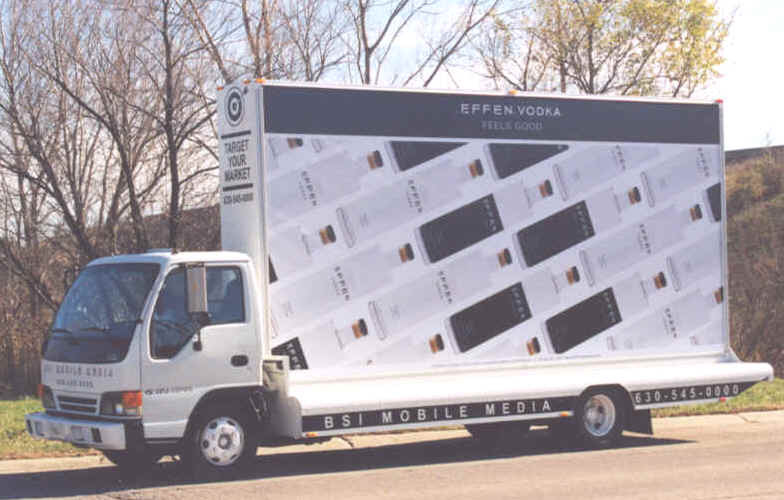 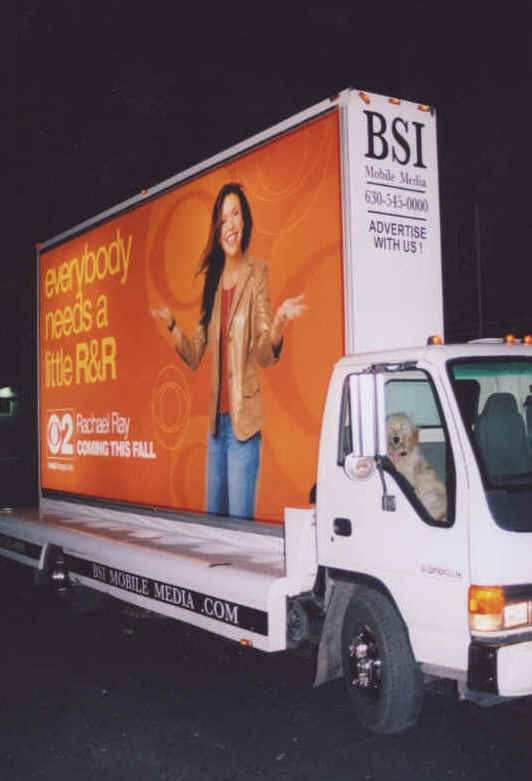 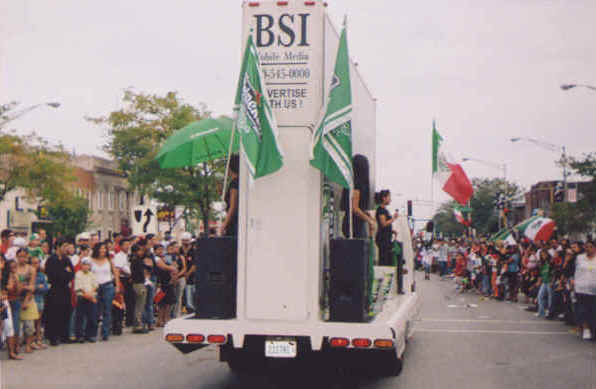 BSI Mobile Media may be your advertising solution. 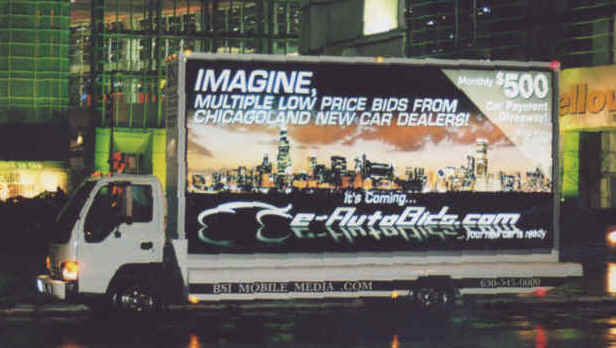 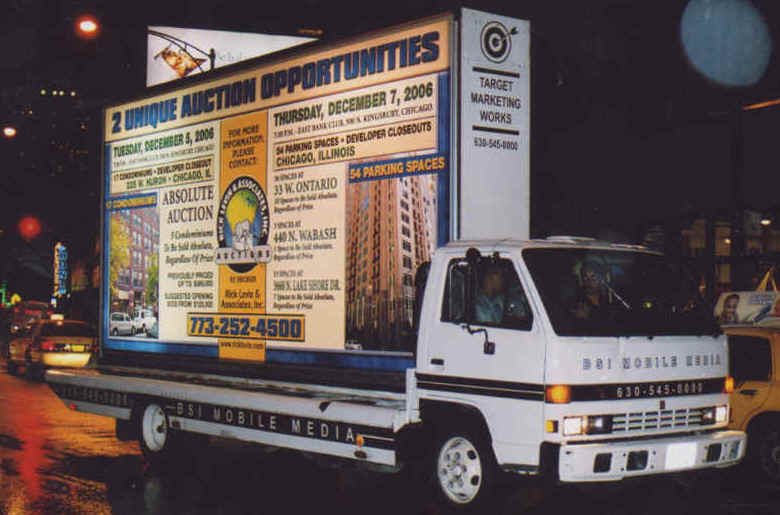 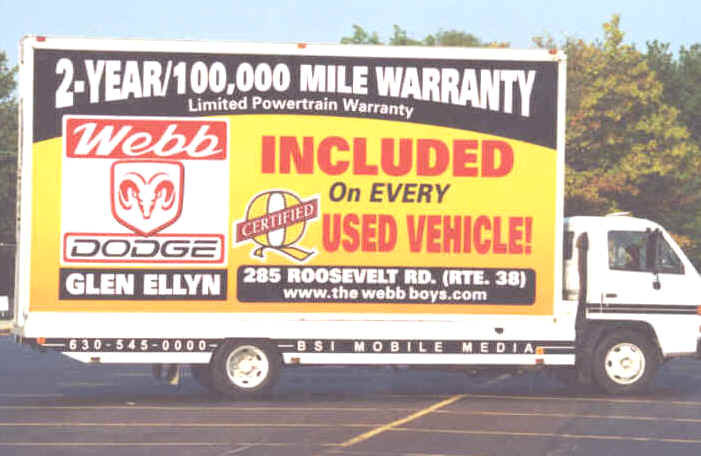 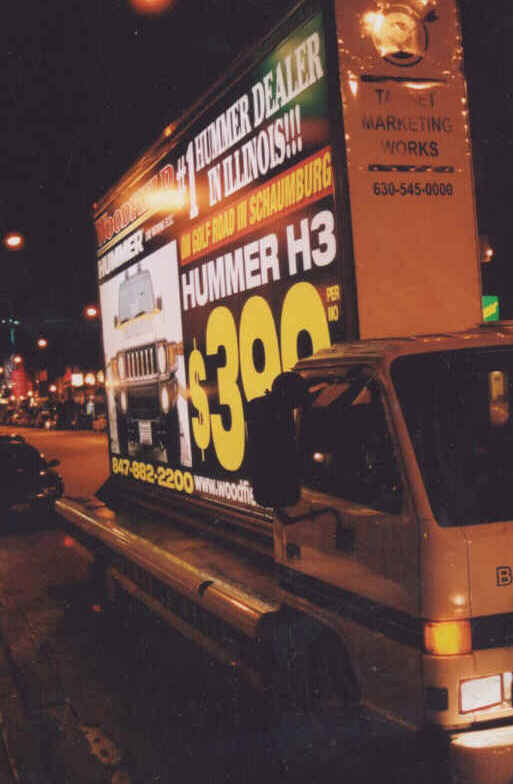 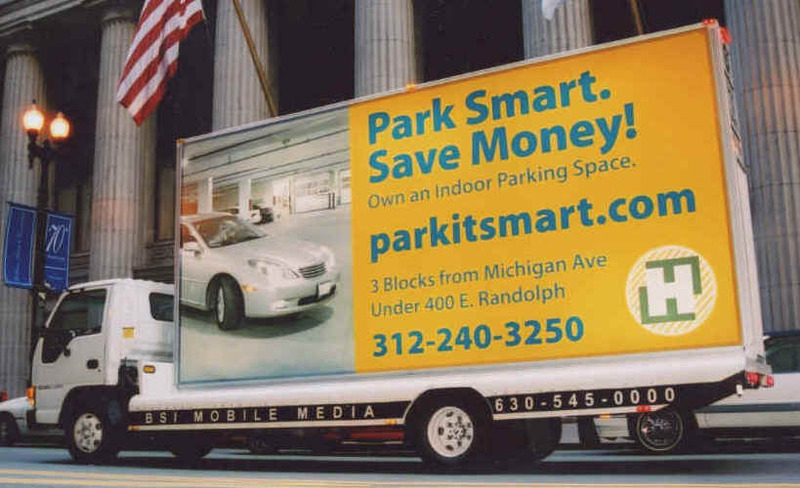 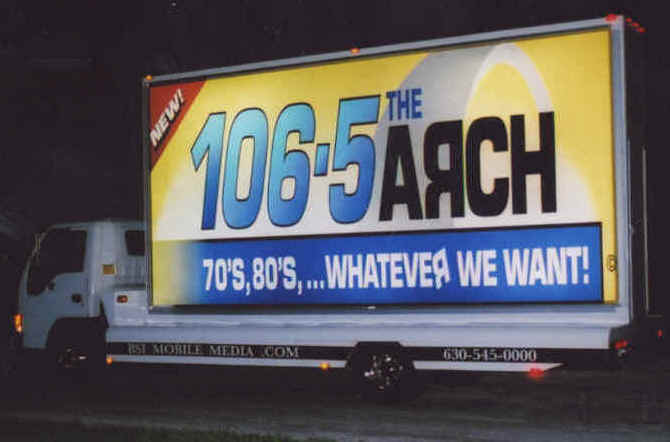 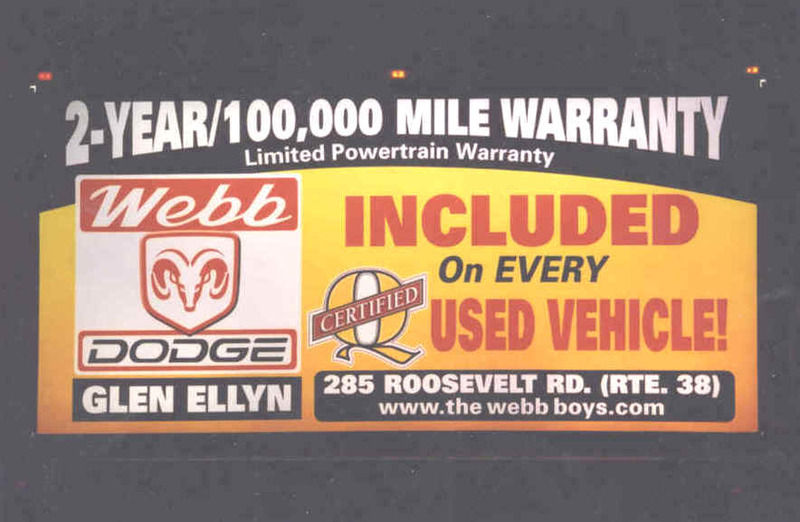 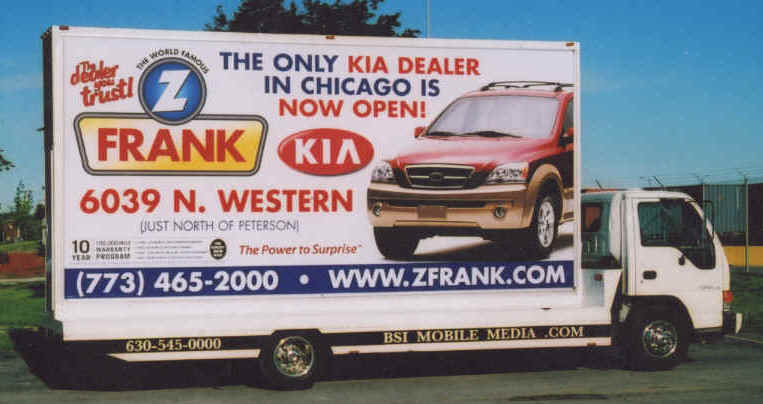 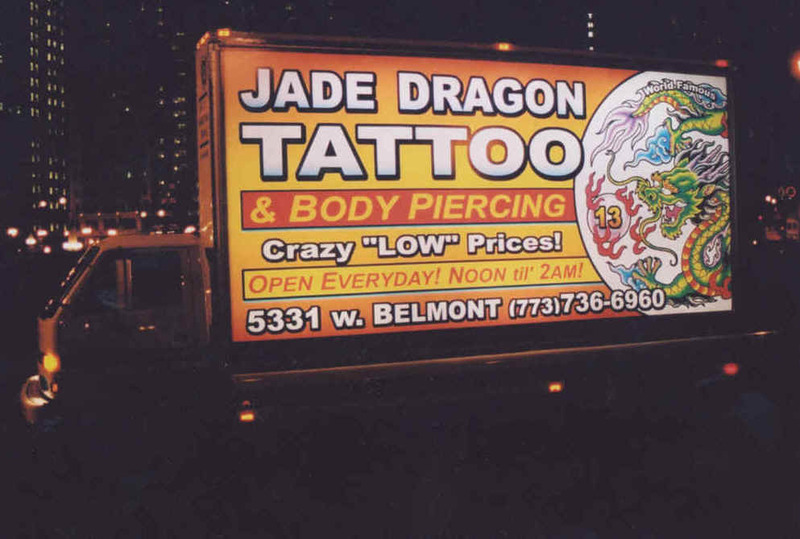 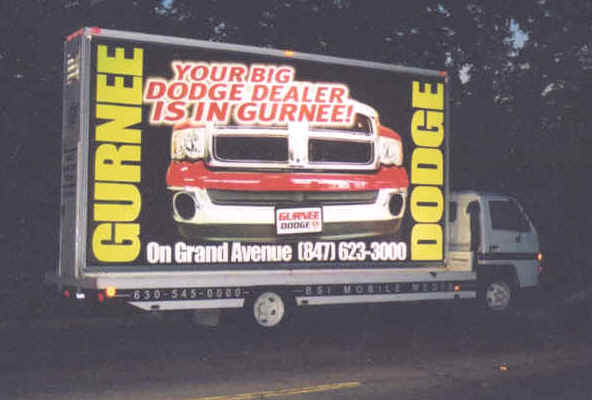 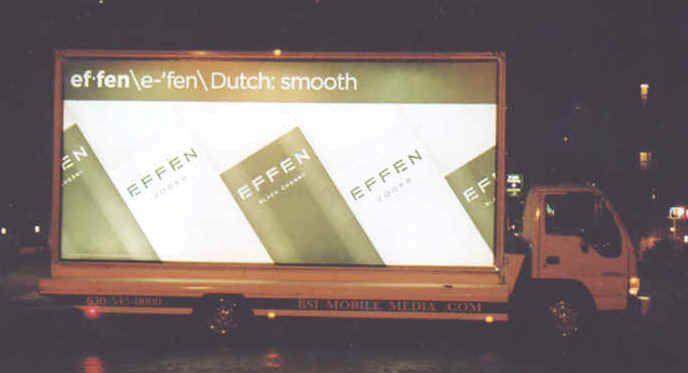 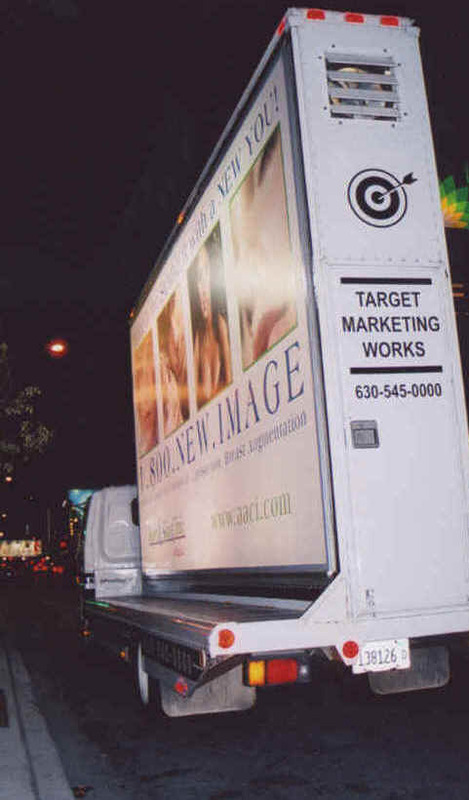 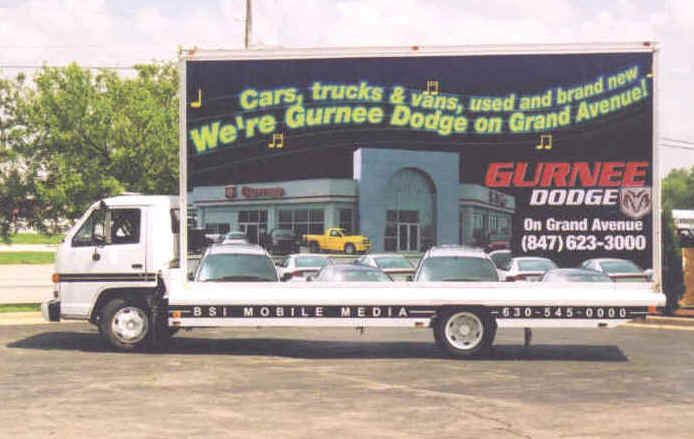 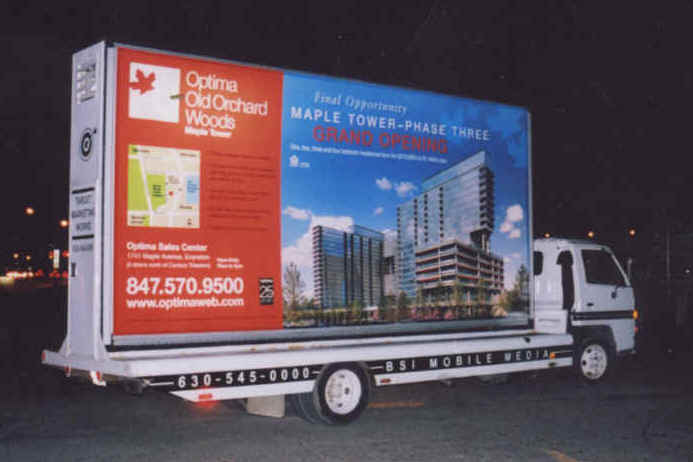 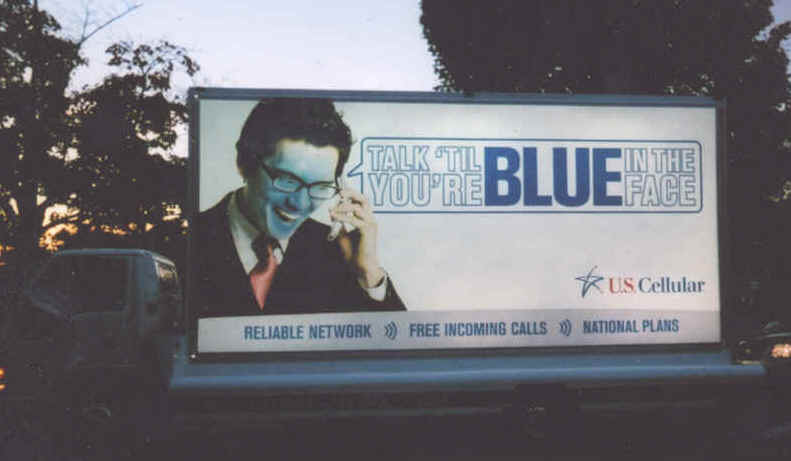 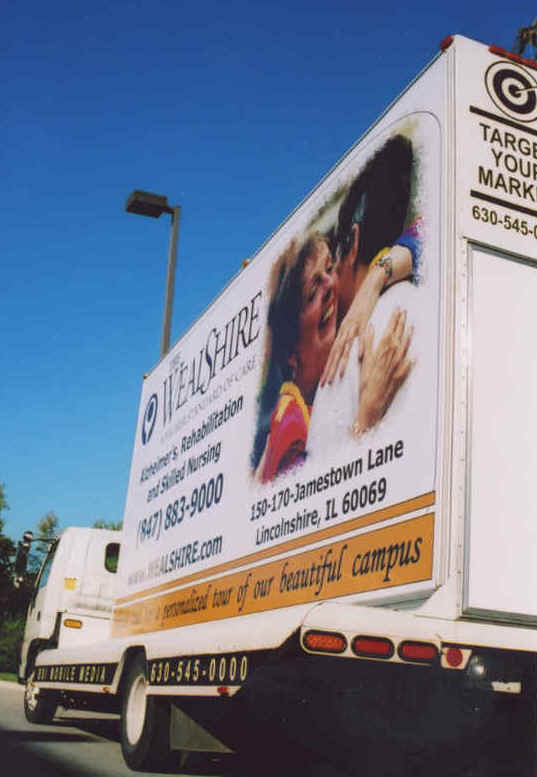 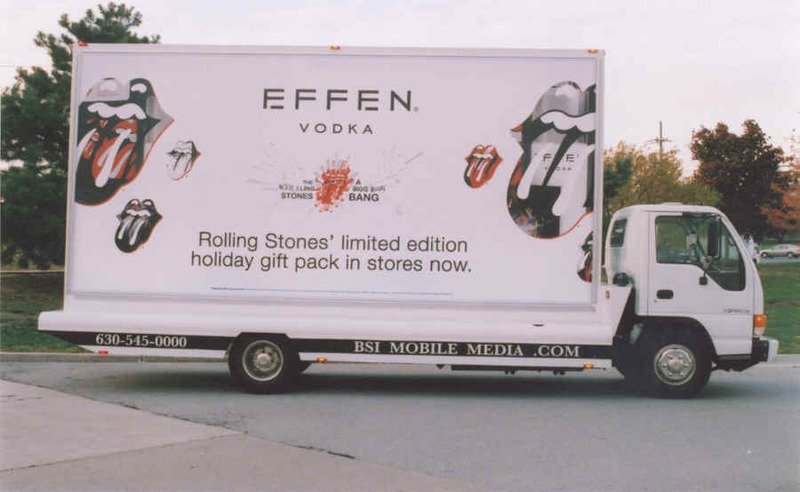 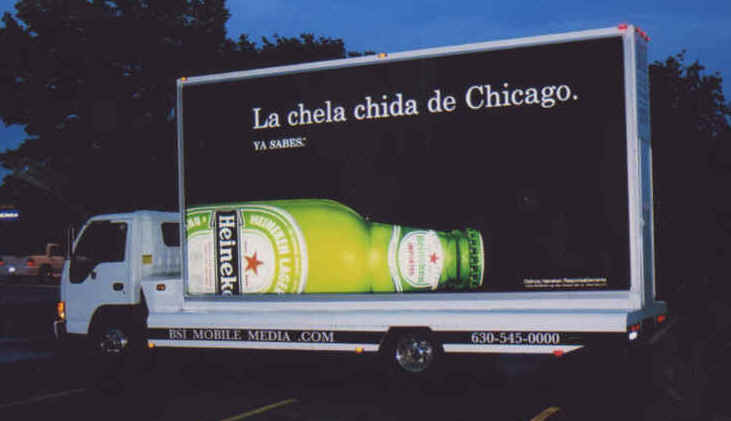 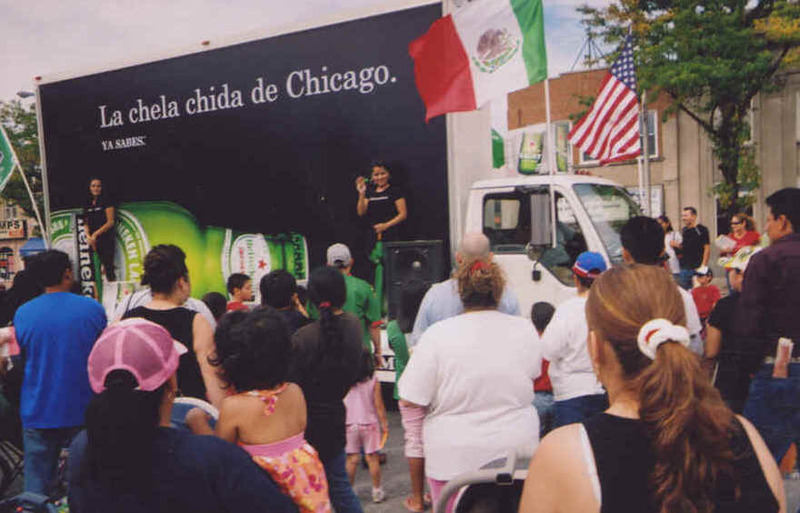 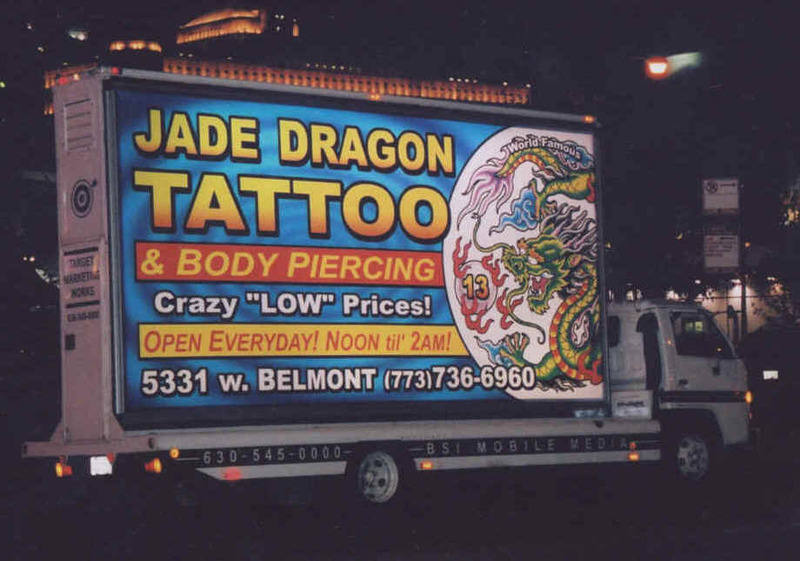 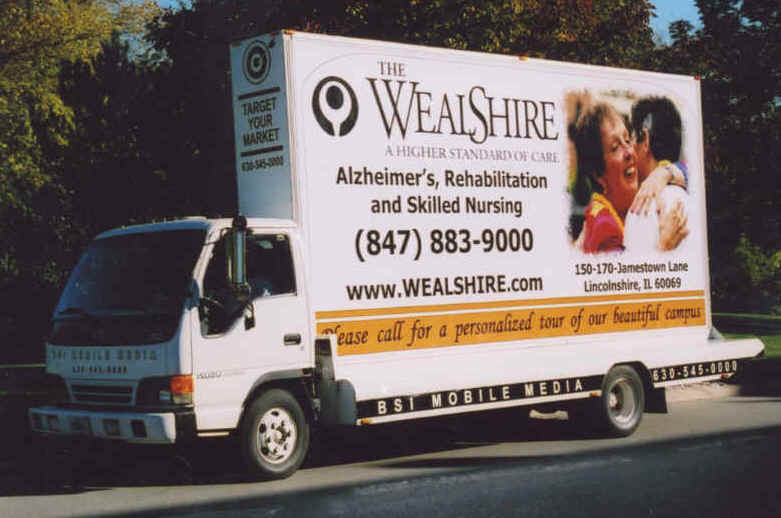 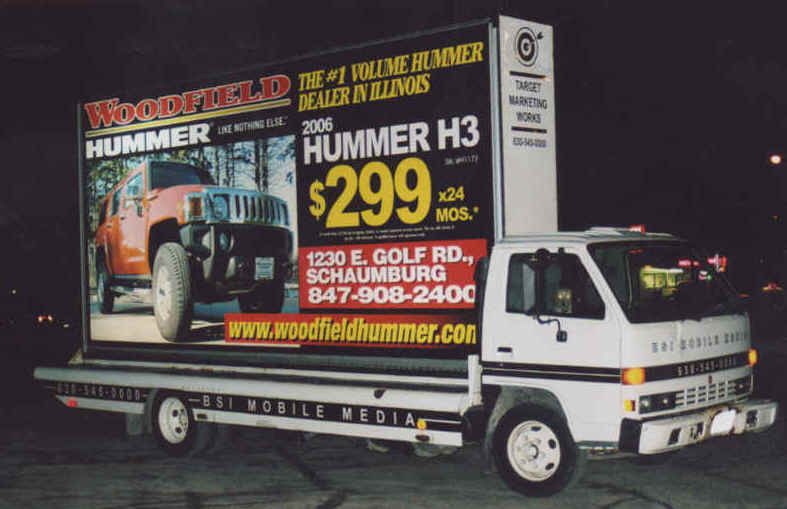 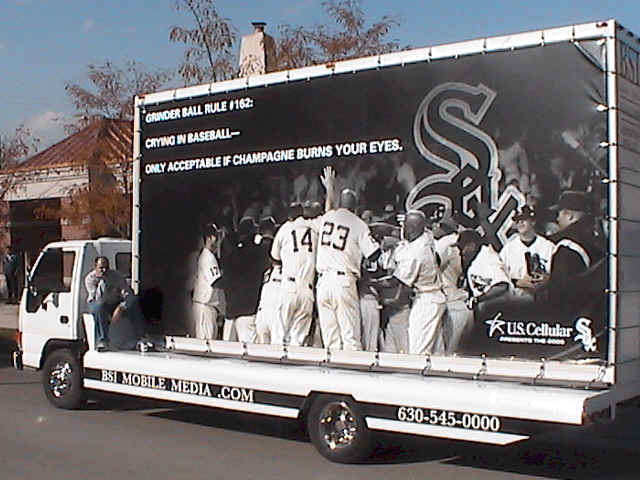 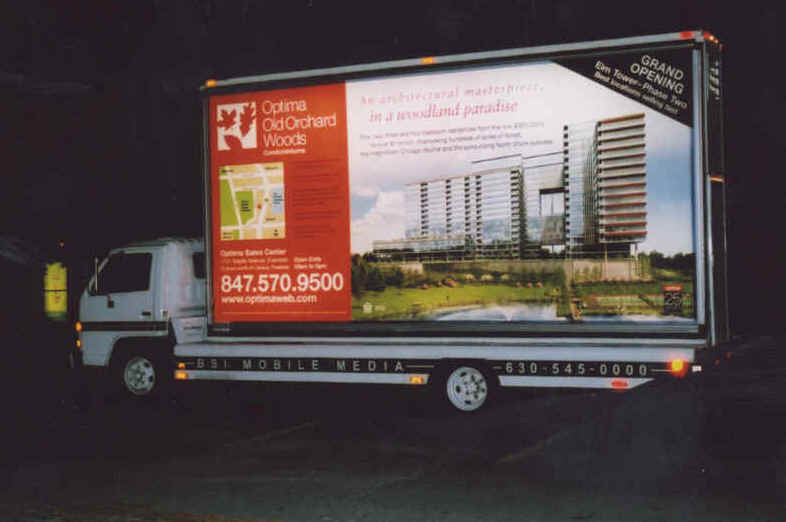 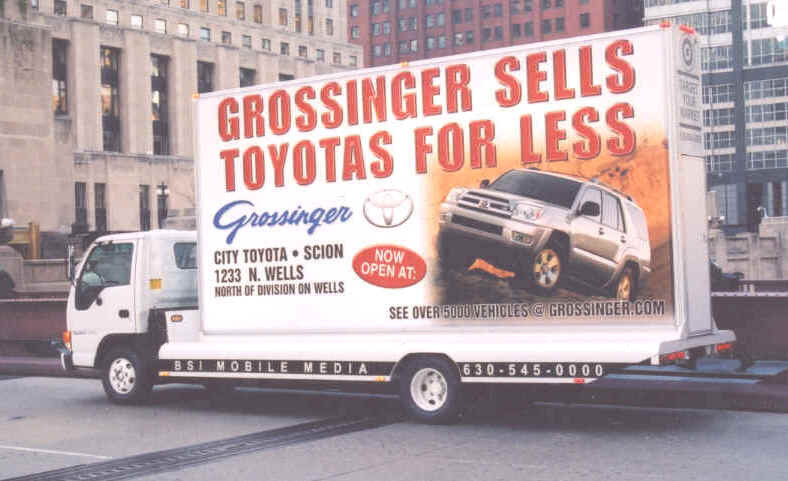 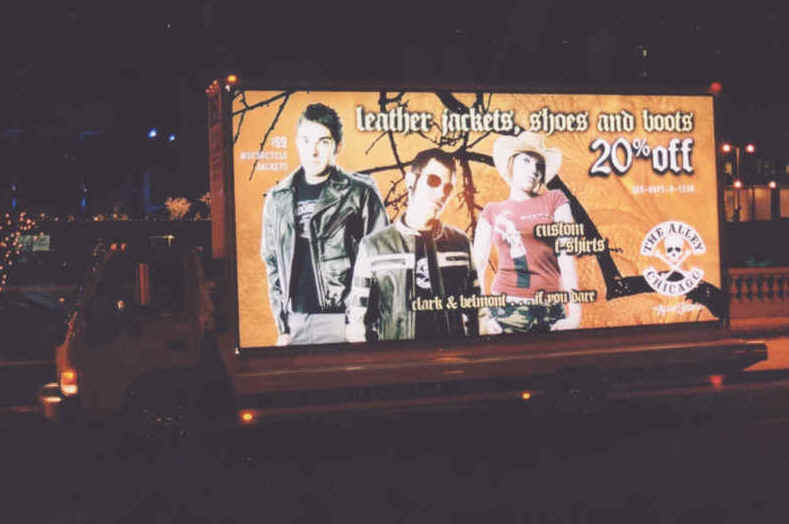 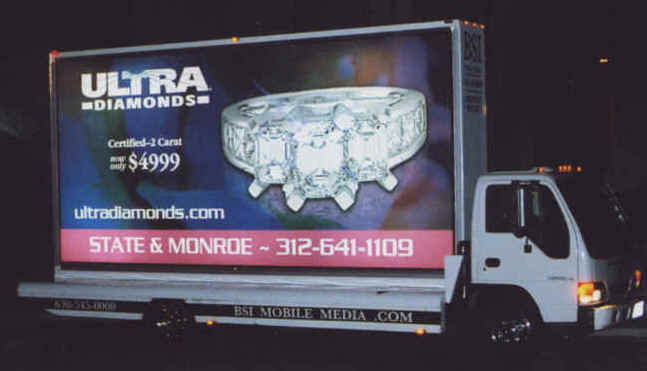 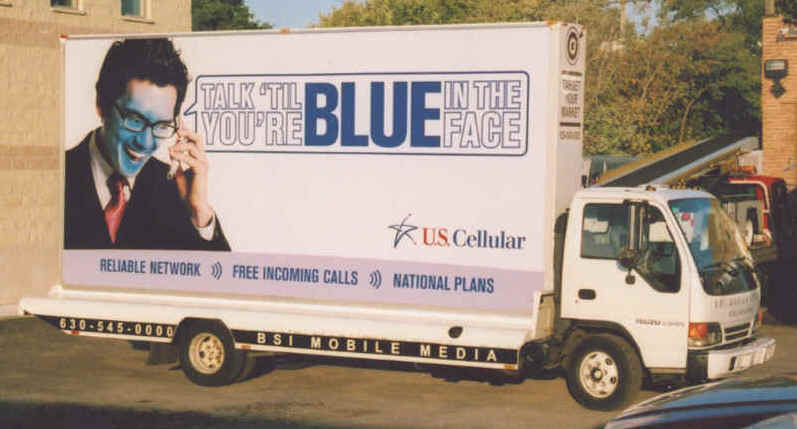 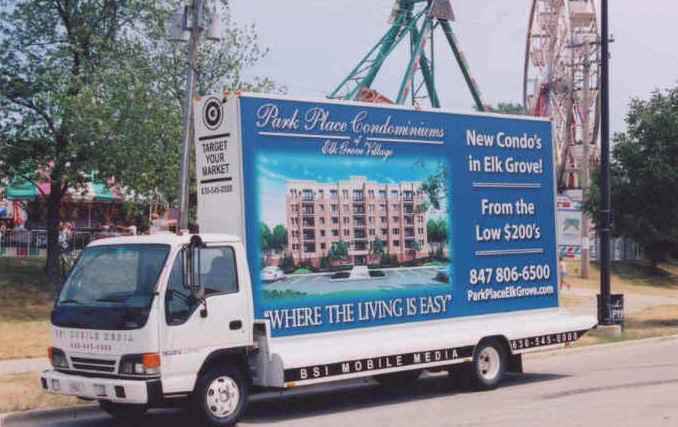 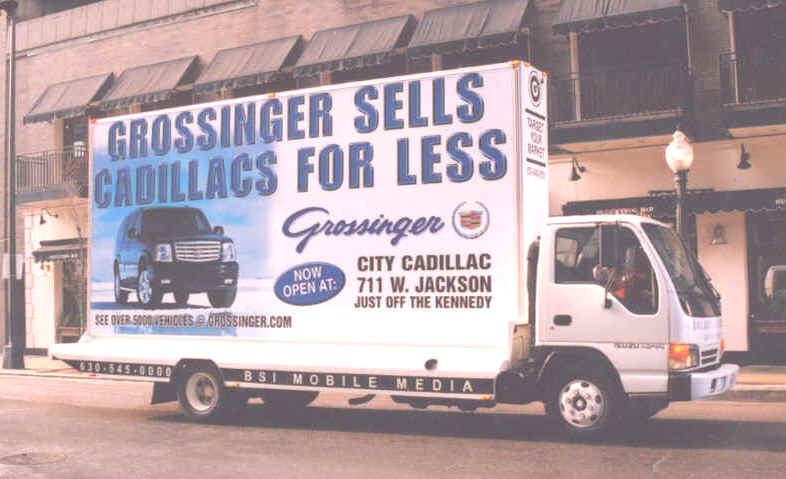 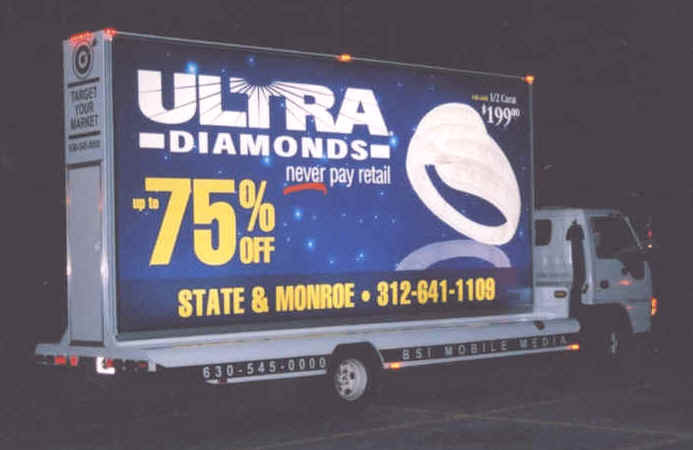 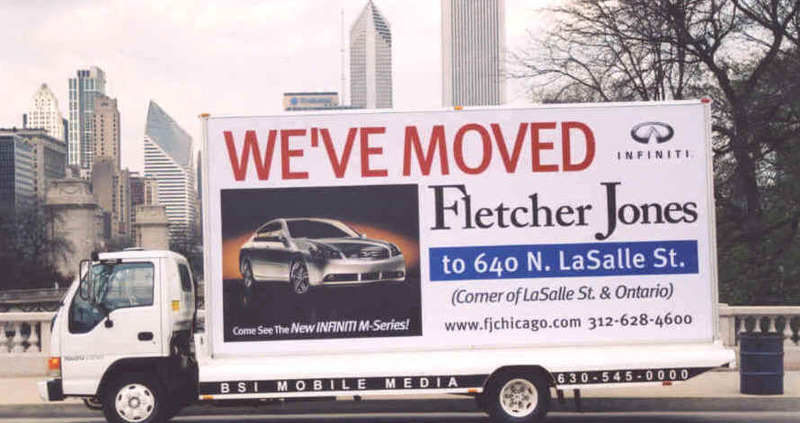 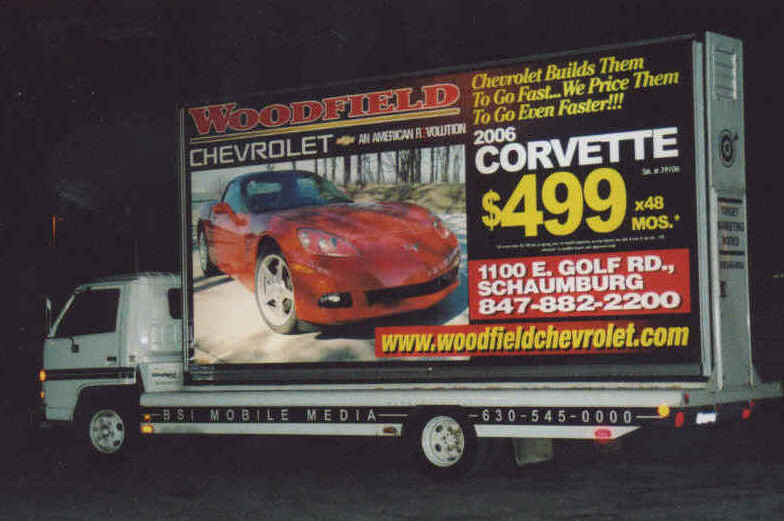 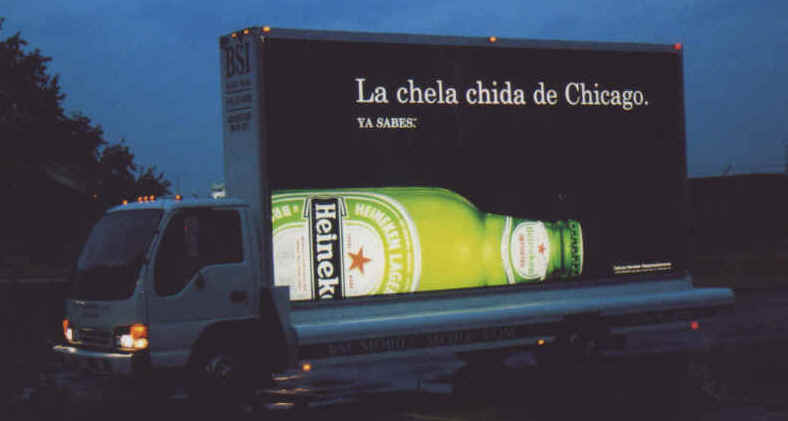 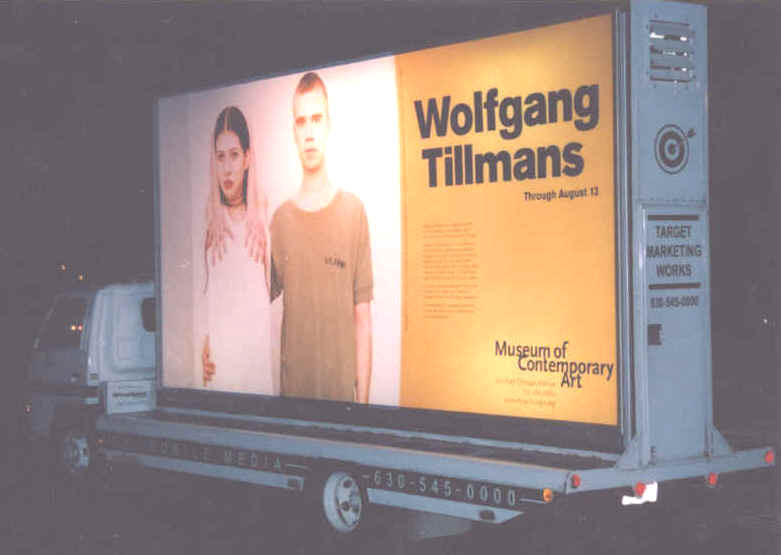 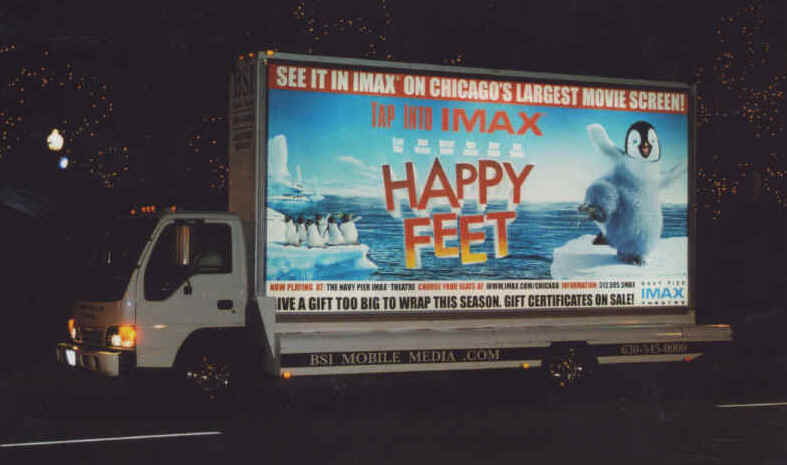 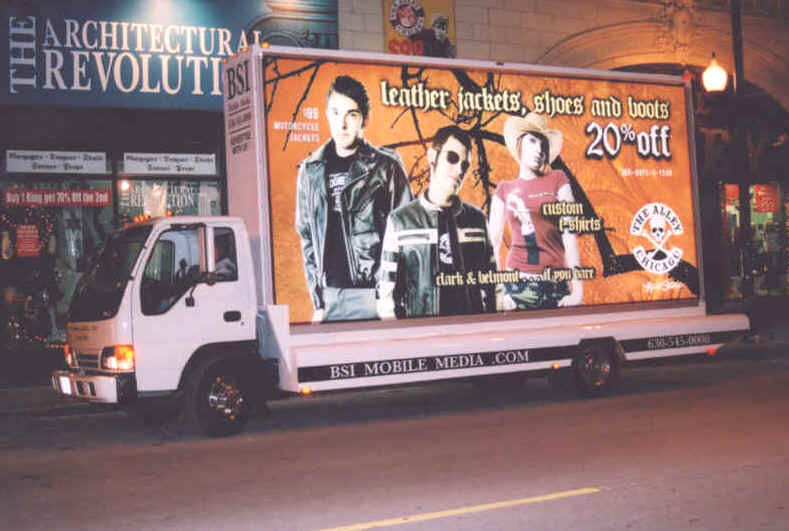 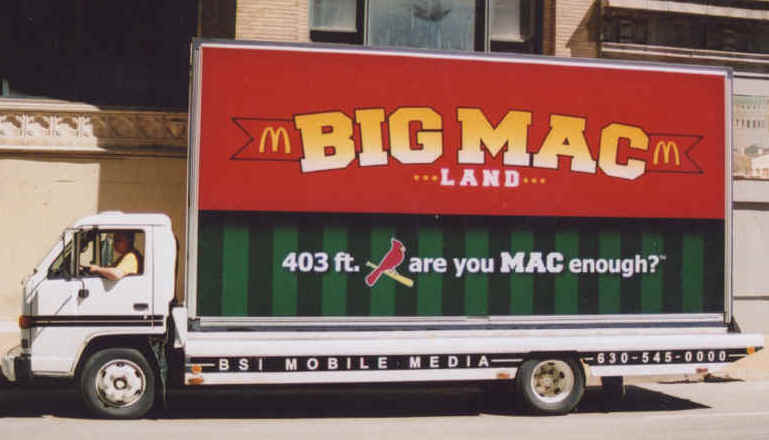 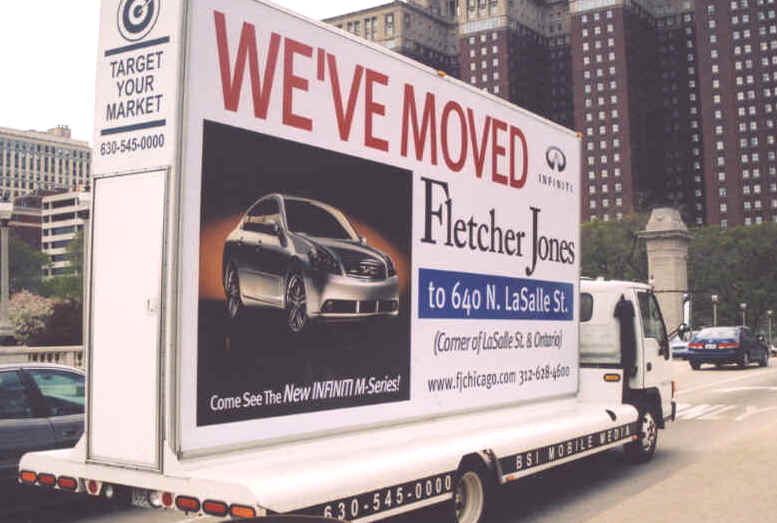 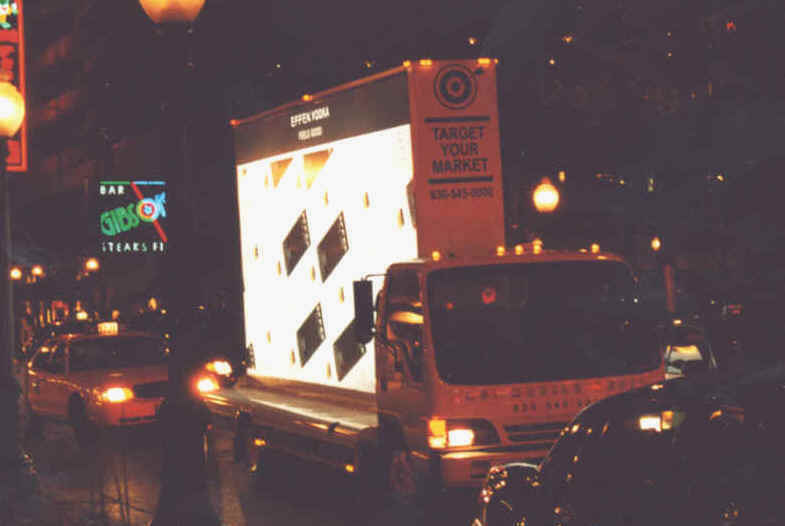 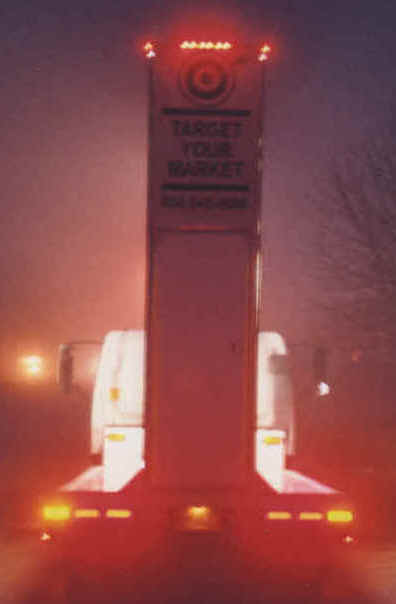 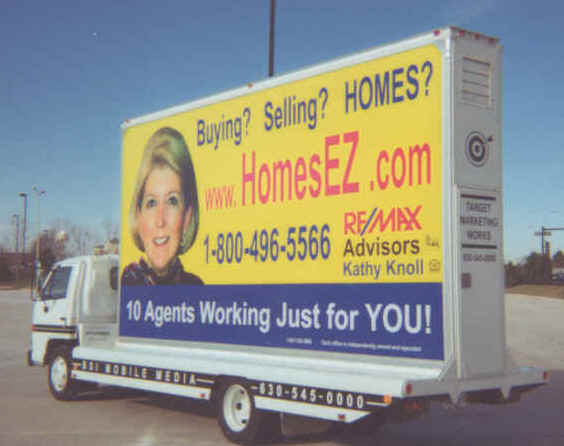 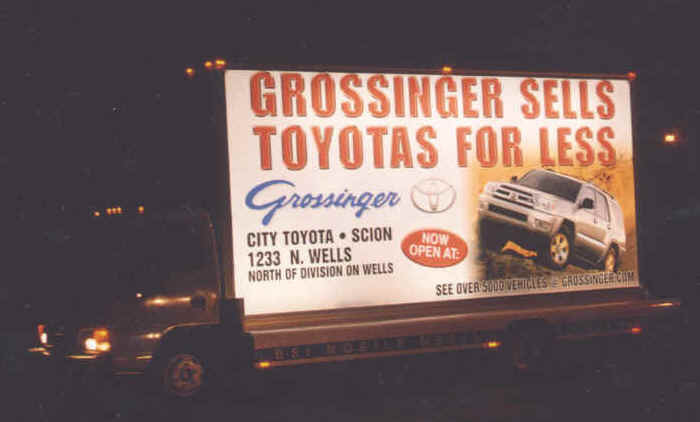 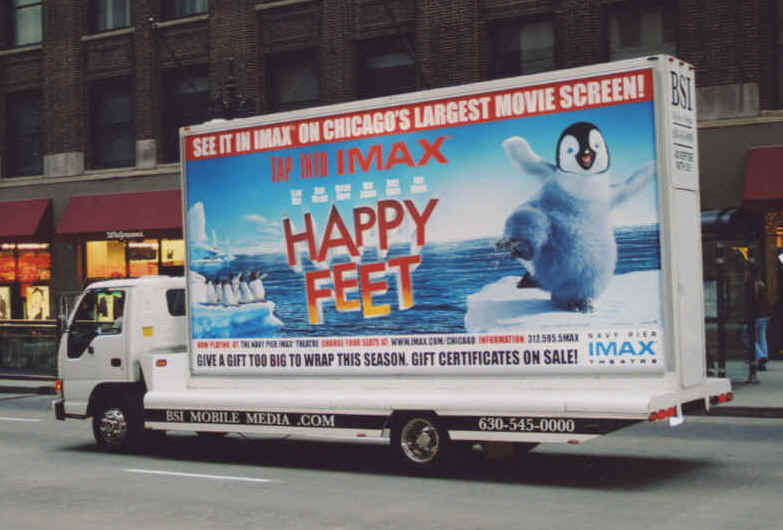 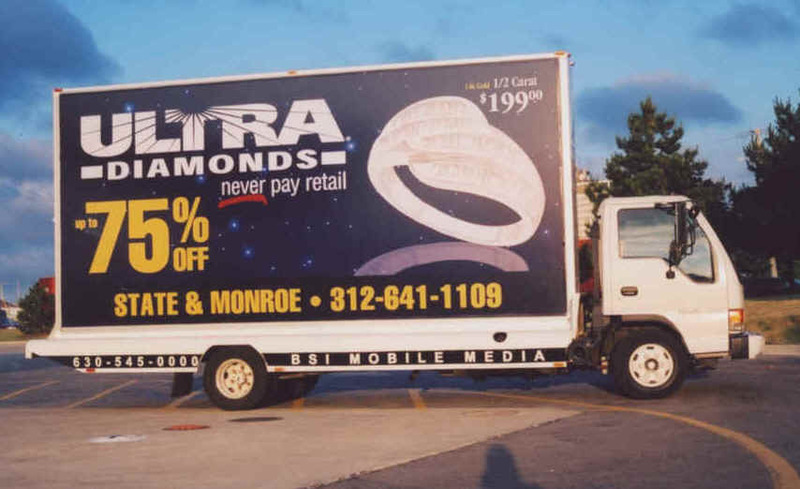 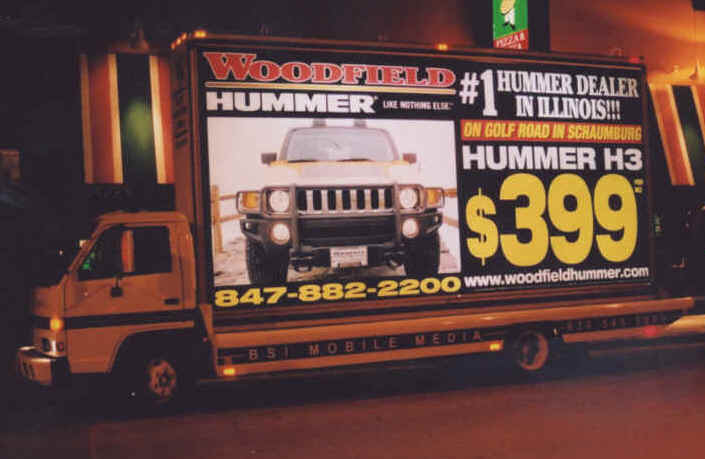 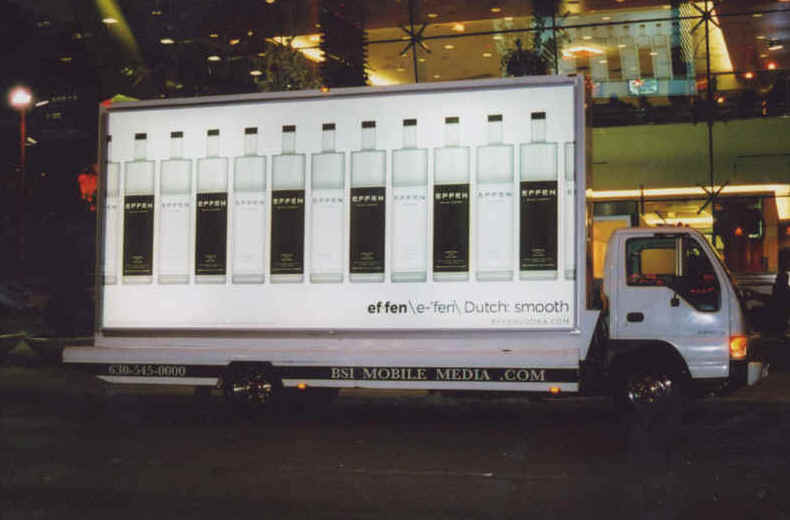 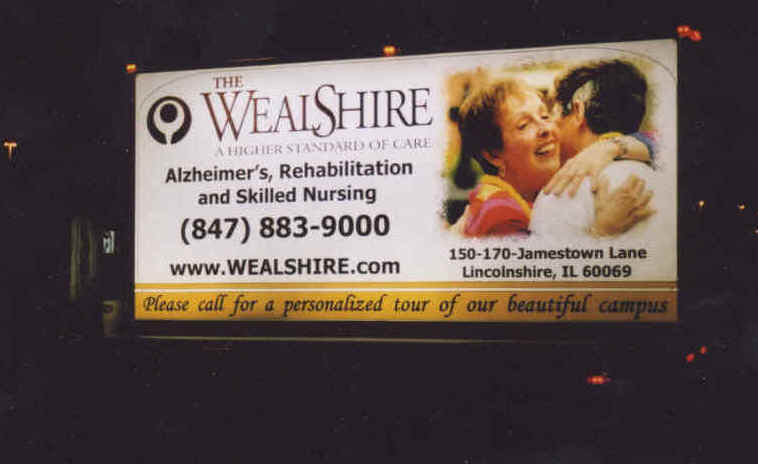 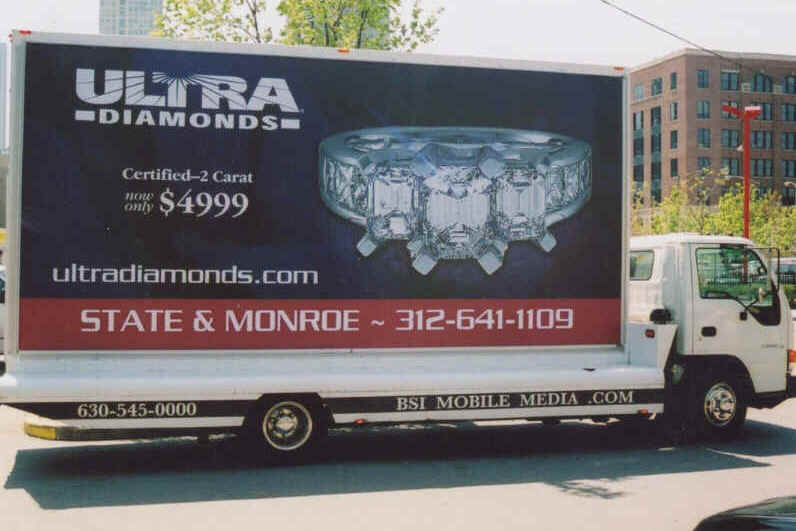 We feature powerful backlit mobile billboards that put your message right where you want it. 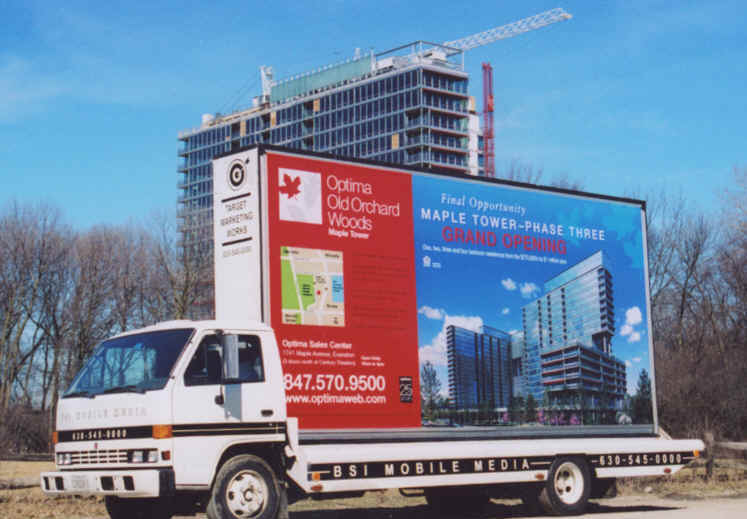 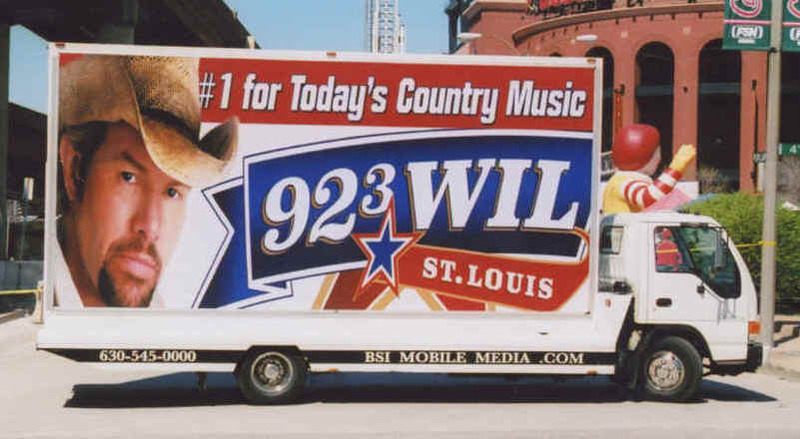 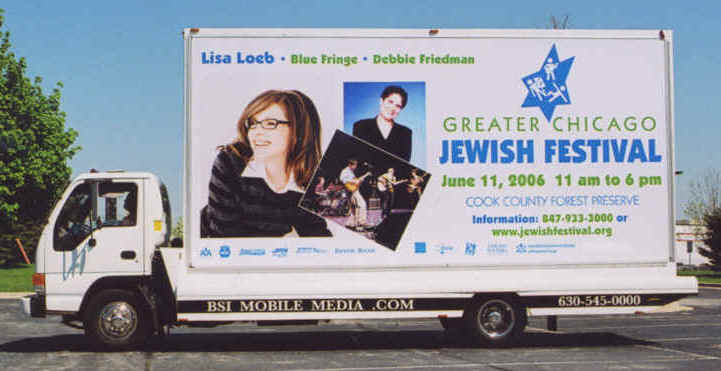 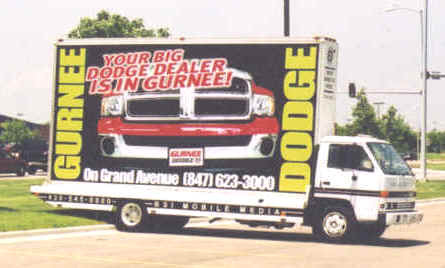 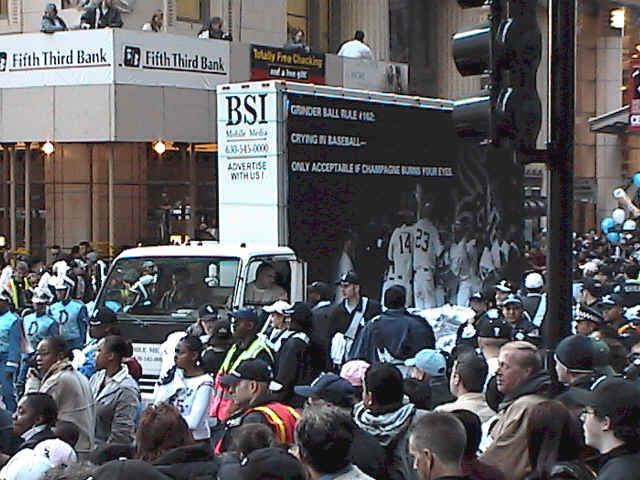 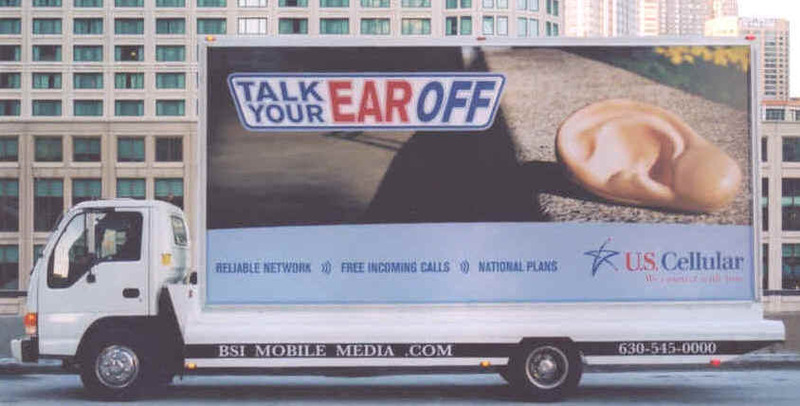 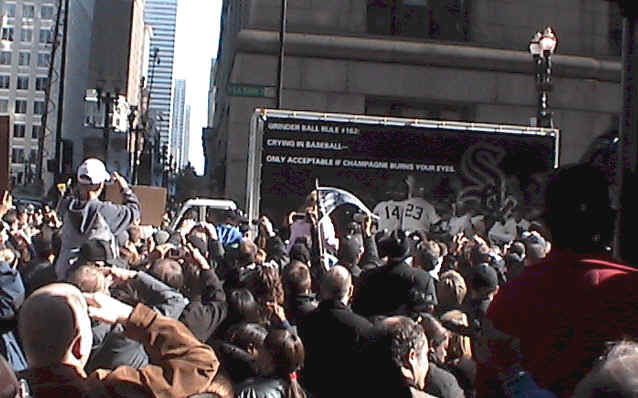 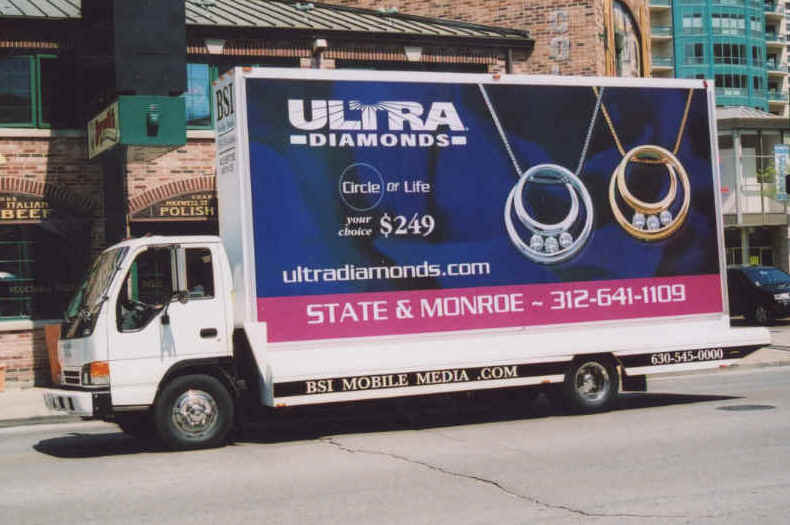 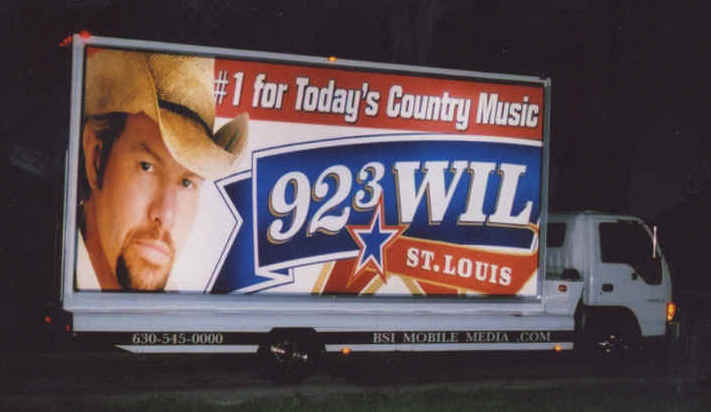 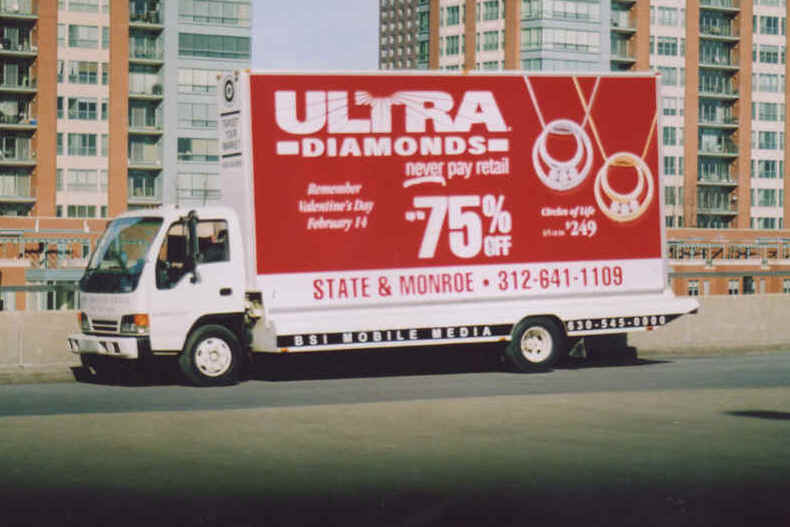 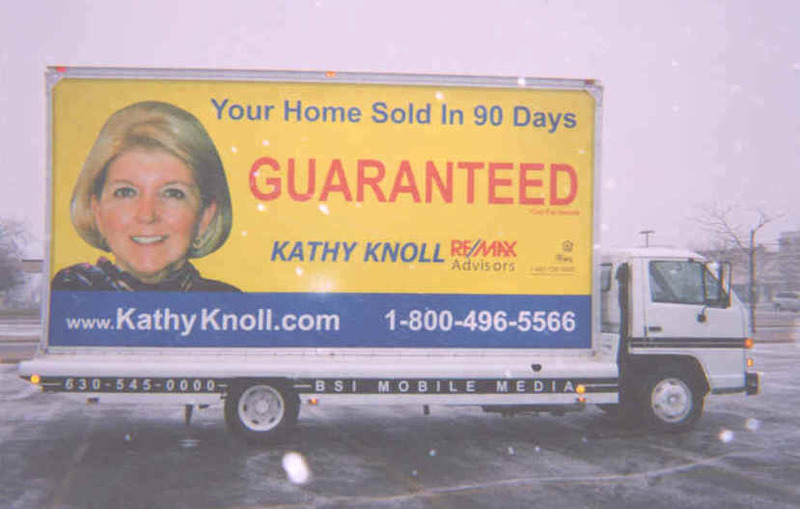 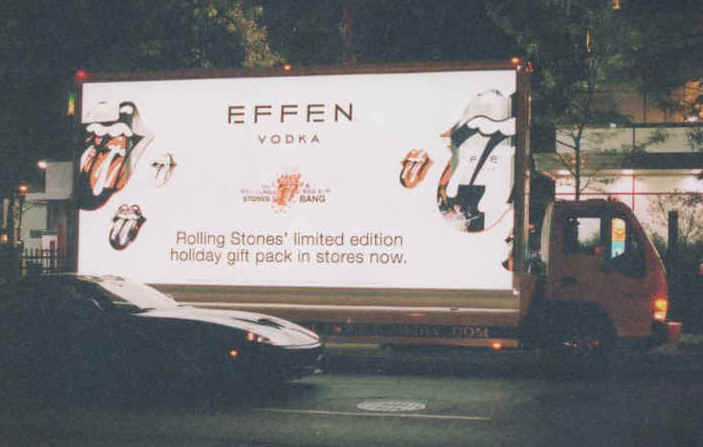 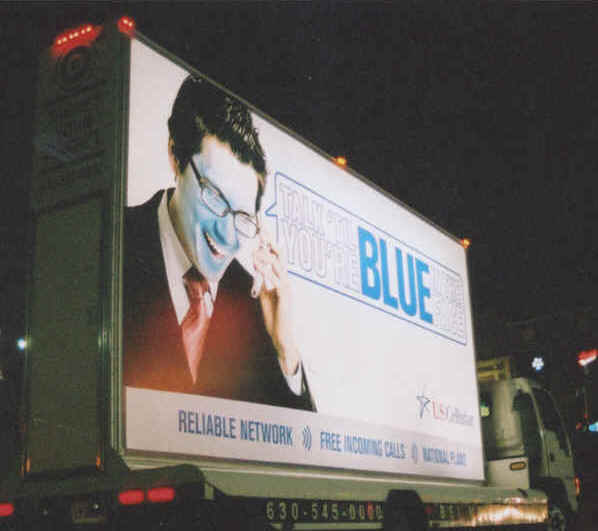 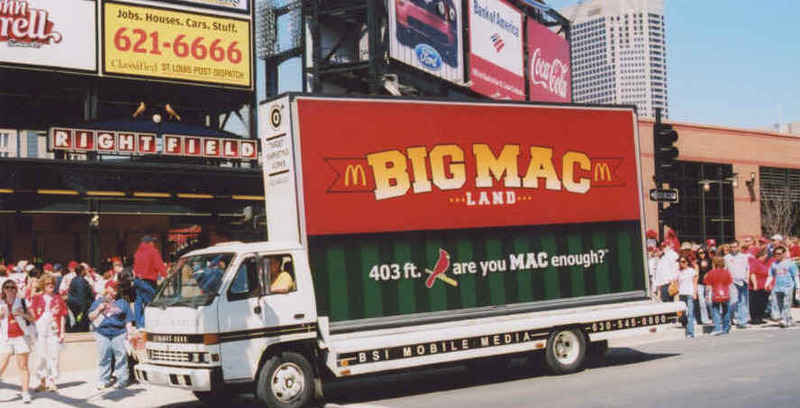 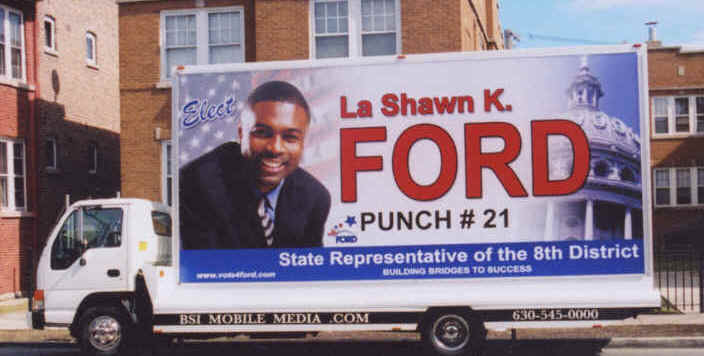 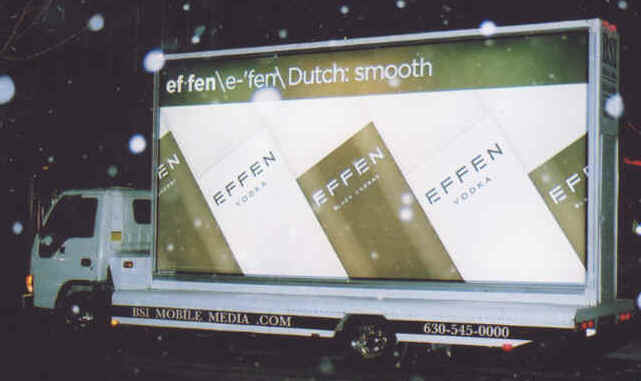 Everybody looks at our billboard trucks. 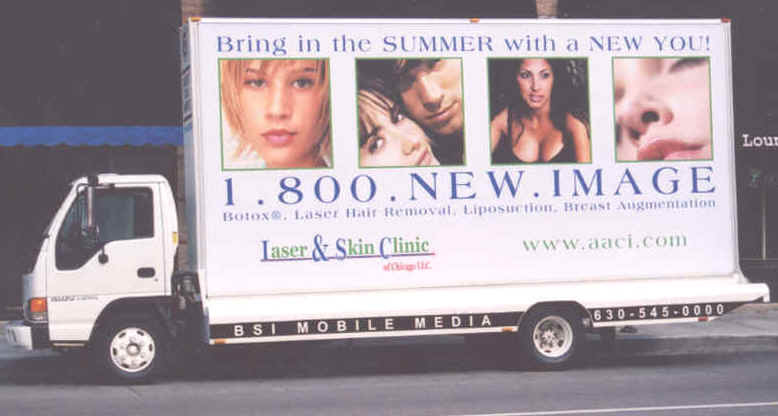 They can't be missed! 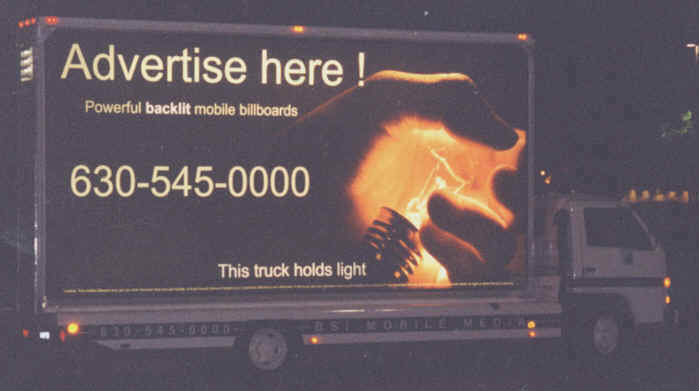 There will be no more wasted time or advertising dollars. 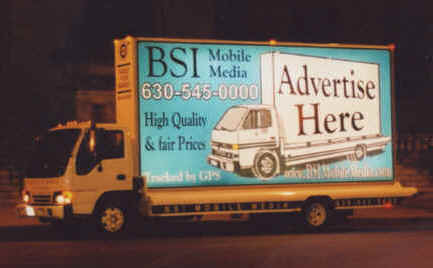 Your advertising will get noticed and your campaign will get great results. 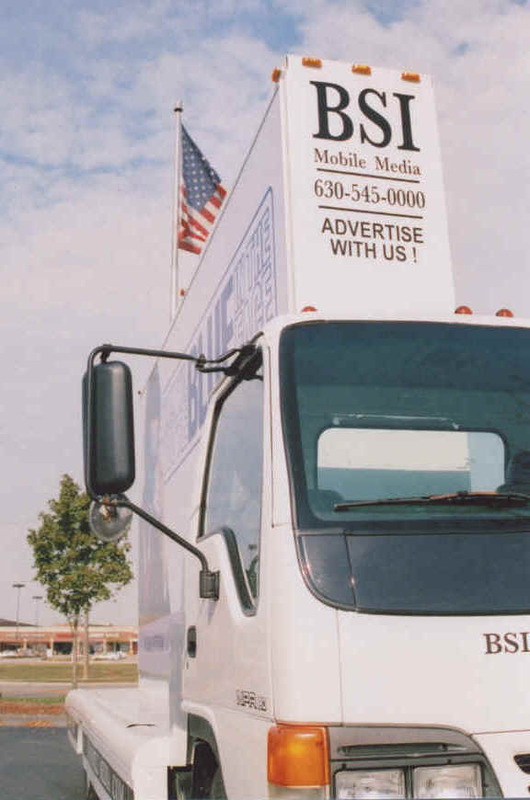 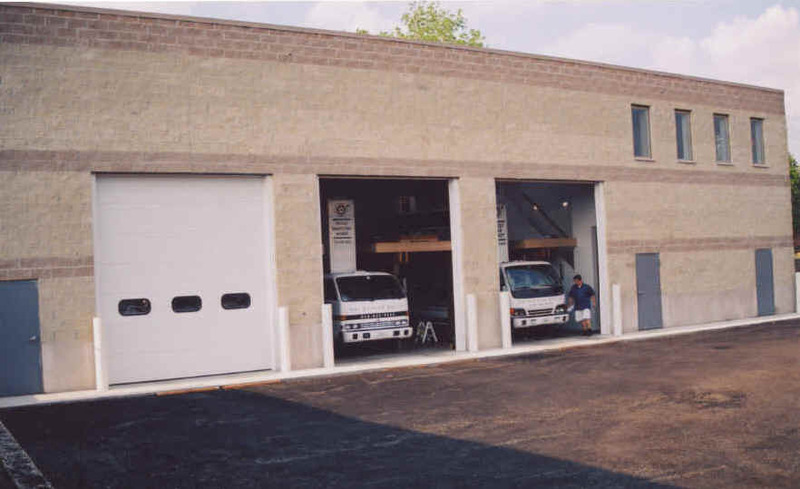 We offer higher quality, better service, and bigger results!